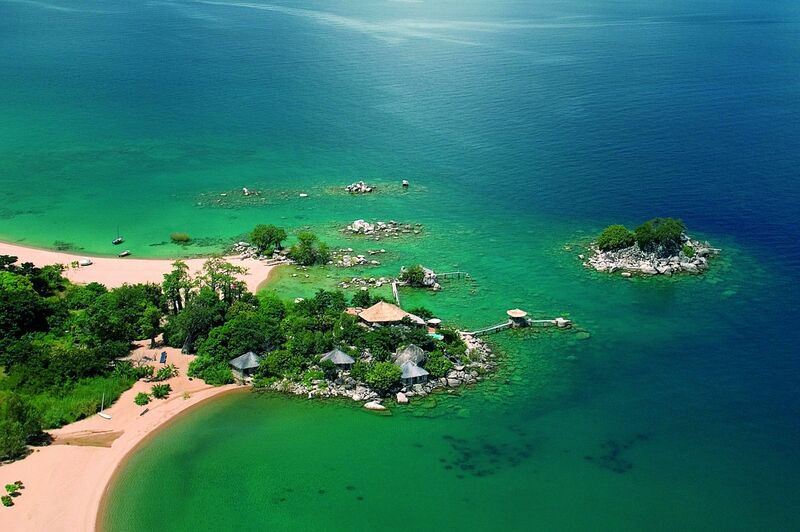 Four nights at this wonderful camp will allow you time immerse yourself in all on offer here. You can visit Iain Douglas-Hamilton’s Save the Elephants research centre, enjoy elephant watching and game drives, bush picnics and sundowners, manyatta (homestead) and school visits. If you’re feeling energetic you can hike up Ololokwe mountain, sacred to the local Samburu people or visit the famous Samburu singing wells. 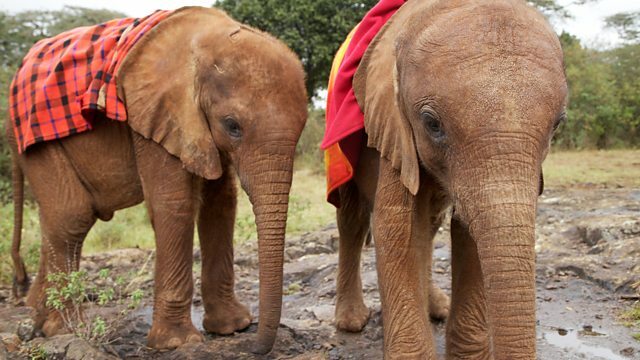 To complete an elephant inspired itinerary we can easily include a visit to the David Sheldrick elephant orphanage in Nairobi where baby elephant ‪#‎Sokotei‬ has been nursed back to health in the ‪#‎ThisWildLife‬ BBC2 documentary. 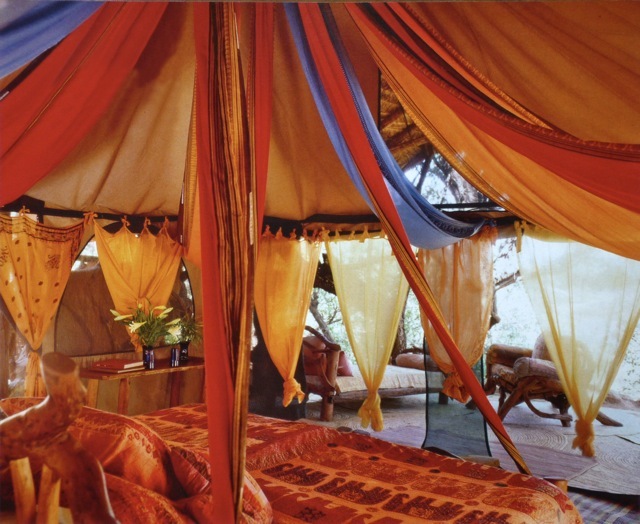 This special camp has just six individually styled tents with colourful cloth drapes and eclectic furniture. 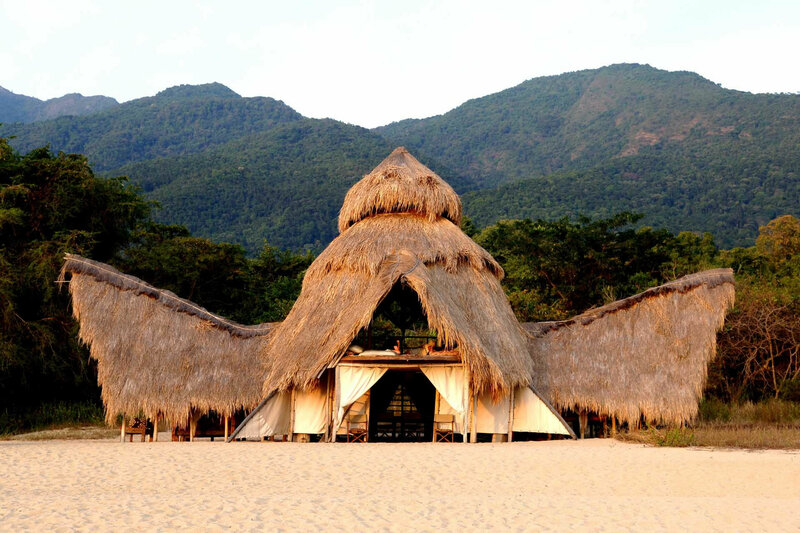 Each tent has an en-suite bathroom built around a tree with a flush loo and ‘safari shower’. Much of the furniture in the camp has been made from fallen trees, and locally woven mats provide comfort and colour on the floors. The camp has a good range of books, films and information about elephants, and the kitchen serves meals prepared with fresh ingredients from the owners’ farm. This afternoon after high tea you have the opportunity to go on your first game drive and familiarise yourself with the surrounding area. Your guide is your eyes and ears while you are here; all of the guides at Elephant Watch Camp have been trained by the researchers from Save The Elephants. This evening you return to camp in time for dinner and your first night in Elephant Watch Camp. You have lunch with the field staff from Save The Elephants. Over lunch the research team will provide a short synopsis of the work Save The Elephants is doing in the fight to protect these wonderful animals. After lunch you head out with the research team in vehicles to find the elephants, so that you can assist with monitoring their behaviour and collect data from the orphan group. 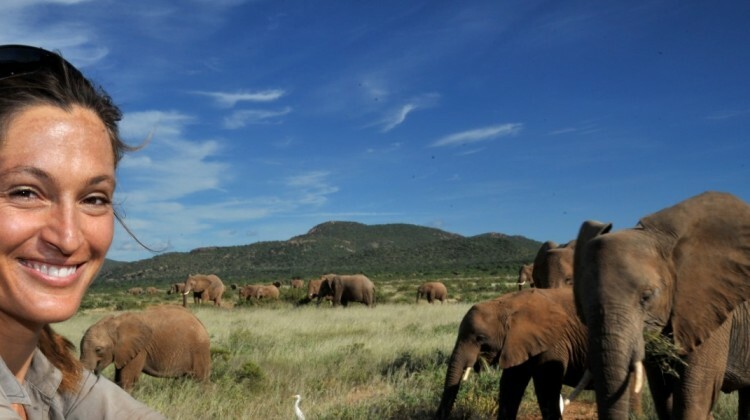 This evening you have a barbecue and drinks at the research centre with the field staff from Save The Elephants. You then have a night drive back to camp, your guide will be on the look out for any nocturnal animals. With a bird’s eye view of the endless plains and wide skies, you land for a picnic breakfast on Mathews Range. Known as a ‘sky island’, the 150 km long Mathews Range rises from the dry desolate country exposing lush forested hills and craggy peaks. Natural springs and rivers flow through the valleys, and sacred sites of the Samburu lay hidden for feasting and dancing ceremonies. 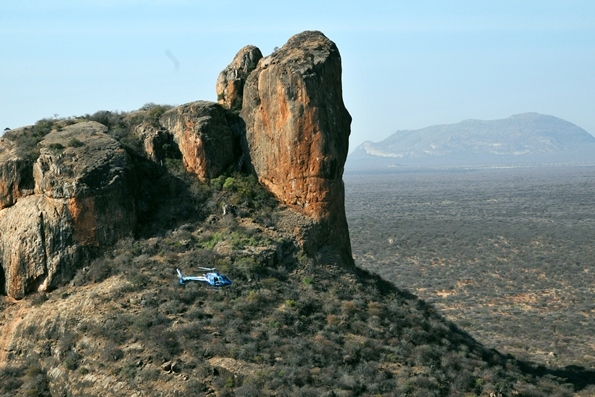 From Mathews Range you fly south east, over contrasting landscapes, quietly spotting wildlife, and on to Ol Lolokwe – northern Kenya’s most striking landmark. The summit of Ol Lolokwe has a high altitude mist-forest with giant cycads and unusual birdlife; including Kenya’s largest nesting colony of Ruppell’s vultures. You land again to take in the vast panoramas, and explore the life up here. You are back at Elephant Watch Camp for lunch and have a relaxed afternoon in camp. 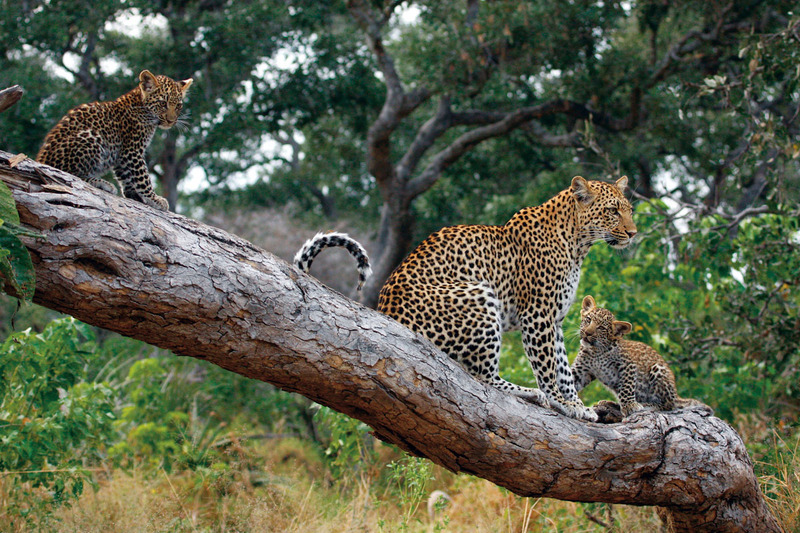 After high tea you head out on an evening game drive looking for familiar elephants and perhaps some hunting lions. This morning you have a relaxed morning in camp and you have the opportunity to go on a game drive to find some of the rarer species in northern Kenya such as the gerenuk, Grevy’s zebra and reticulated giraffe. You return to camp for lunch and have a relaxed afternoon at the river’s edge. 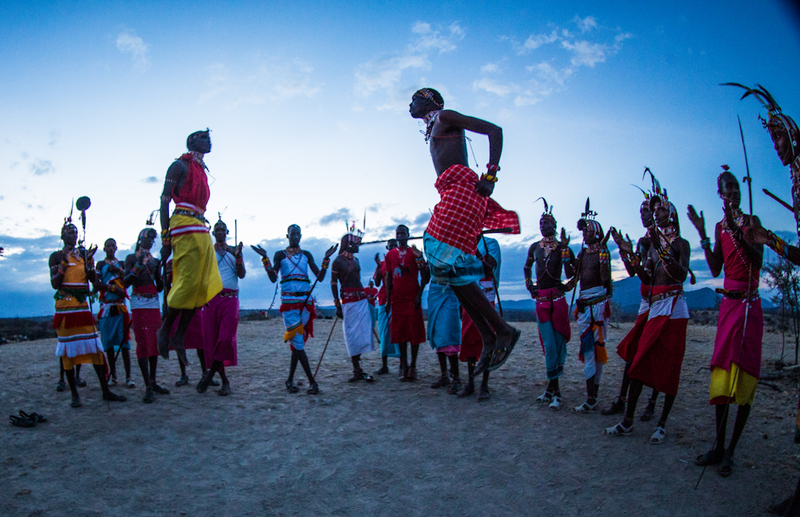 After high tea you have an evening walk to a sundowner spot where you meet a host of warriors for a Samburu party, blessing and renyatta dance. You return to camp for dinner. Ololo Lodge is a wonderful private and peaceful retreat situated a short drive from Nairobi’s international airport on the southern edge of Nairobi National Park. Among the room styles at Ololo Lodge are Stable Rooms, Cottages and Suites, all of which are converted farm buildings. Although the rooms have varying outlooks and amounts of space, they all have en-suite bathrooms, wi-fi, hairdryers, and very comfortable beds with high quality linen. The main building was once the farmhouse, and has a lovely lounge with a huge fireplace, a peaceful and well stocked library, a wine cellar and a bar. There is also a small swimming pool. The restaurant is open fronted, and has views across the plains into the national park. Meals are prepared with produce grown on the property, and the emphasis is on fresh seasonal menus. 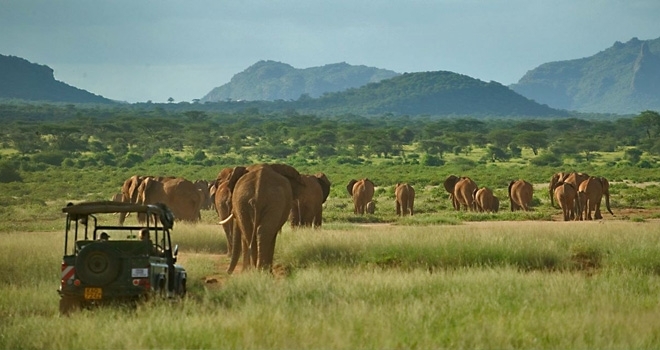 Early this evening (depending on flight times) you are met by a driver and returned to Nairobi International Airport.This morning you go on an early morning game drive and take in your last sights of the Samburu. You have a bush brunch in the heart of the Samburu National Reserve before your guide returns you to the airstrip in time to meet your private light aircraft flight to Wilson, Nairobi’s domestic airport. On arrival into Wilson you are met by a driver and taken to Ngong House where you have a day room and use of the facilities for the afternoon. To complete this elephant inspired itinerary we can easily include an optional visit to the David Sheldrick elephant orphanage in Nairobi. This wonderful sanctuary is open to the public for an hour every day between 11 am and noon during which time the orphans arrive for their midday mud bath and feeding. If you choose to foster an elephant you can also visit by appointment (must be booked in advance) at 5pm when the elephants return to the stockades for the night. 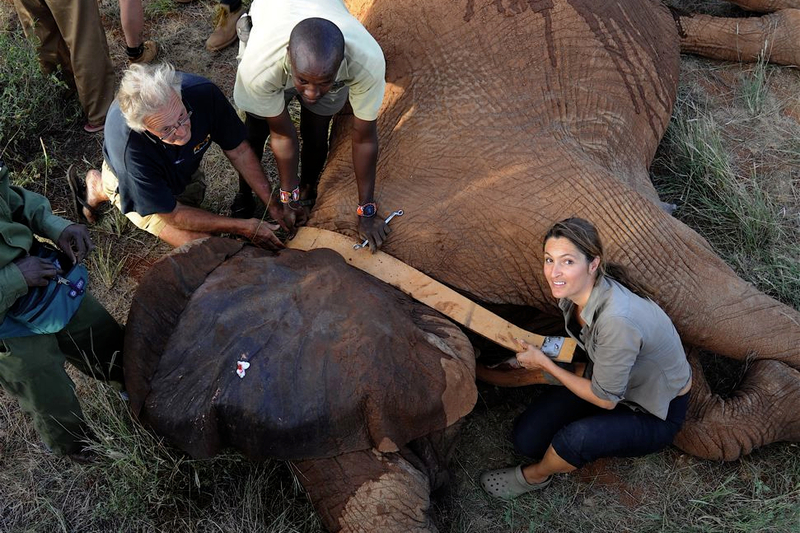 Orphaned elephants can be fostered for approx £33/$50 donation. We highly recommend the exclusive appointment for an intimate encounter. How much is a safari? To give you an idea of likely costs: A typical safari camp varies between £250 and over £700 a night with a two week trip costing around £5,000 on average per person with international and internal flights, a week on safari and a week on the beach. These amounts will typically include your accommodation in a small smart camp, all meals and drinks on safari, and activities with high quality guiding. On the beach accommodation and most meals are included, as well as some activities. J’ai juste un souci c’est que j’ai un gros souci de santé qui vient de se déclarer et qu’avant un mois je ne saurai pas quand je pourrai rêver d’un beau voyage… Mais j’ai envie de déjà en rêver…. 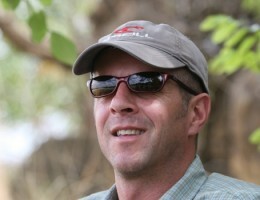 I am interested in returning to Kenya, (I was on Safari there in 2007), but this time with my partner who has never been to Africa. She has heard me talk so much about it, I grew up in West Africa, in the 50’s and 60’s and would like her to experience the smells, wild life and continent as I knew it. Nothing planned yet as to when but we would like to start thinking about it! Hi, I loooove elephants, was with them in Thailand. I adore Africa but never been there. I would like to come to Elephant Watch Camp and be with elephants!! !